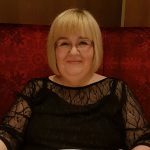 I love Avon – but don’t just take my word for it!! 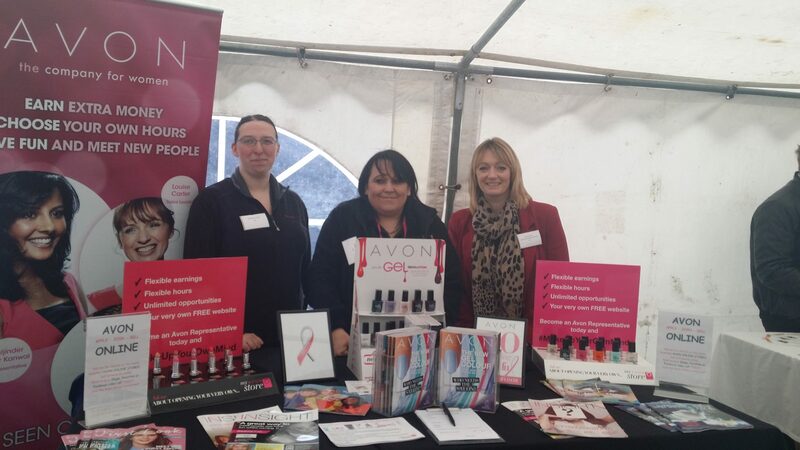 Here’s a few of my team members to tell you a little about their journey with Avon so far. 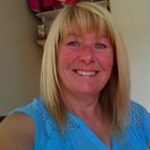 Linda Stone-Cooper; Senior Coordinator and Bronze Presidents Club Representative. 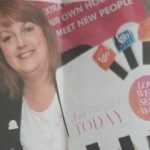 ALMOST five years after Avon came calling for a former double-glazing marketing manager she’s now running a team of 300 representatives. Sam Massey, 43, of Clifton, used to work long hours in her previous role but after having her second child five years ago she decided to make a change. She took up a role with the commission-based business and has quickly progressed. She’s now a sales leader, managing a team of 300 as part of a business which has an annual turnover of £684,000. She said she loves the flexibility Avon offers because it enables her to fit her work around her son’s schooling and also means that she doesn’t have to pay childcare. “Having children is a full-time job so I wanted to do something that would offer me flexible hours, said Sam. “Any working mum will know how difficult it is. “I can be there for my children and never feel the guilt of having to leave them. I’m much happier in this role. 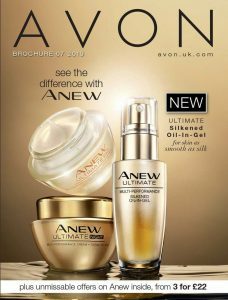 “I can fit Avon around my family, before I used to have to fit my family around my job. 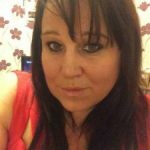 “After starting as an Avon representative, I looked at the opportunities that the company offered and I became a sales leader a couple of months later. It was an opportunity to have my own team. 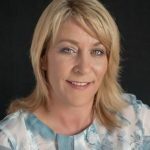 “As a sales leader, I can recruit representatives from across the country – although my representatives are all based in Nottinghamshire, Derbyshire and Leicestershire. I am paid a percentage from the products that I sell. I am also paid a percentage of the business that my team brings in. “I am surprised that more mothers don’t start up an Avon business. 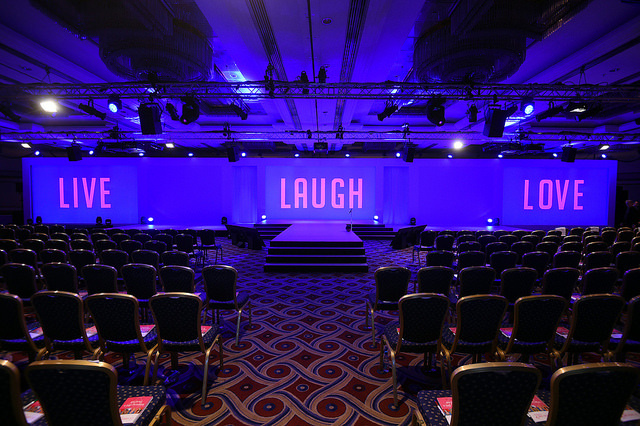 You not only have very low start-up costs of only £16 but you are also able to be your own boss and work the hours that suit you.” Sam won a trip to Marrakesh at this year’s Live Your Dream event and has been recognised by the company as one of the top 20 sales leaders in the UK. 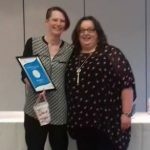 Danie Morris – I love Avon. It was a spur of the moment thing last year when I thought ‘I’m going to give Avon a go’. I never expected that I’d be enjoying it as much as I am doing today. 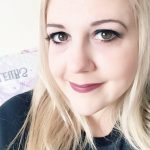 Not only has it introduced me to an amazing skin care range which has given me a confidence boost as far as my looks are concerned, it has also helped my social anxiety no end. This time last year, I couldn’t have imagined going to a strangers house and making conversation. But now I look forward to meeting new people, and delivery day is my opportunity to prove to myself that I can be strong. 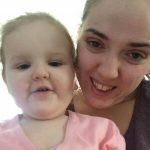 I almost gave up on everything in September when my relationship ended, but, along side my kids, Avon kept me going and gave me something to focus on. I’ve just submitted my best order since Christmas, and again, it’s given me that boost to keep going. 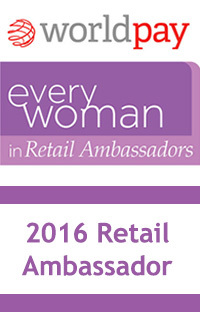 So really, I just want to say thank you to Avon for this great opportunity. Rachel Beecham; Advanced Leader and Bronze Presidents Club representative. Steven Beecham; Advanced Coordinator and Silver Plus Presidents Club representative. Laura Green – Coordinator and Bronze Presidents Club Representative. Some inspirational stories from the team. 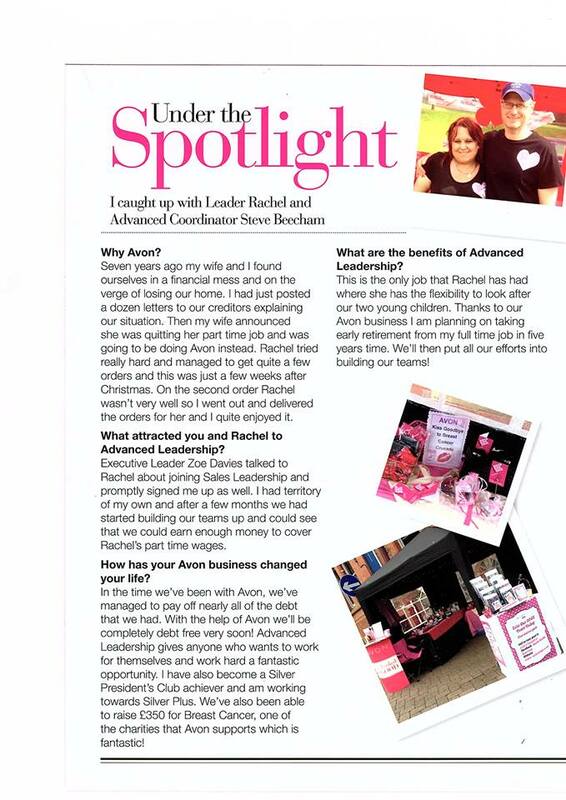 For more information on selling Avon Online please visit https://makeupinbusiness.co.uk/avon-faqs/ and download our FREE 30 FAQ’s about joining Avon.